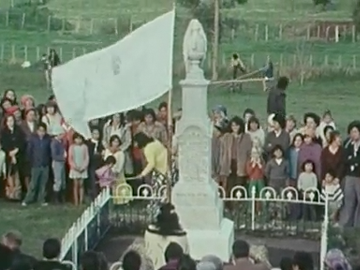 “When old and young come together to do this, it shows the strength of their convictions.” This film is a detailed chronicle of a key moment in the Māori renaissance: the 1975 land march led by then 79-year-old Whina Cooper. A coalition of Māori groups set out from the far north for Wellington, opposed to further loss of their land. This early Geoff Steven documentary includes interviews with many on the march, including Eva Rickard, Tama Poata and Whina Cooper. There is stirring evidence of Cooper’s oratory skills. Steven writes about making the film in the backgrounder. A road movie with a heart of gold, Mark II is "the Polynesian Easy Rider". 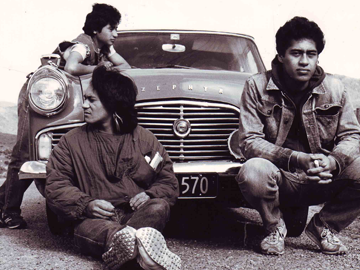 Three teens (Nicholas Rogers, Mitchell Manuel, Faifua Amiga) head south from Auckland in a two-tone Mark II Zephyr, two of them blissfully unaware they're being pursued by a van-load of vengeful thugs. Along the way, they encounter the Mongrel Mob, who turn out to be quite helpful, and experience love, prejudice and jealousy from strangers. 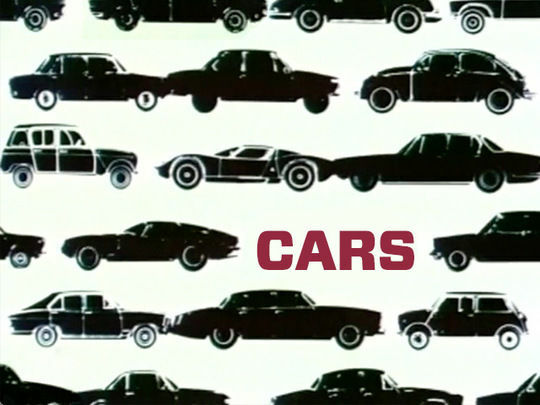 Written by Mike Walker and Manuel, it was TVNZ's first telefeature and is the third film in a loose trilogy (following Kingi's Story and Kingpin). In a career spanning four decades, director and producer Colin McRae has worked in news and current affairs, made documentaries and spent time as TV3’s Head of Sport. 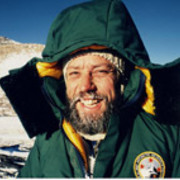 He conceived and produced The New Zealand Wars which won Best Documentary Series at the 2006 Qantas Media Awards. An association with Māori TV has seen him produce Native Affairs for six years, and play a leading role in its Anzac Day and election coverage. Judy McIntosh made her screen debut on cop drama Mortimer's Patch and has gone on to act on projects in New Zealand, Australia, England — and Narnia. Her globe-trotting career has ranged from roles in Gloss and Kingpin to Aussie hit G.P and Go Girls. McIntosh has won awards for her work in feature films Arriving Tuesday and Ngati, and for a guest turn on TV series Marlin Bay. 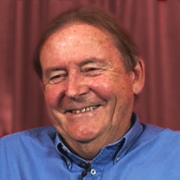 Lynton Diggle spent almost 25 years working as a director and cameraman for the government's National Film Unit, before launching his own company. 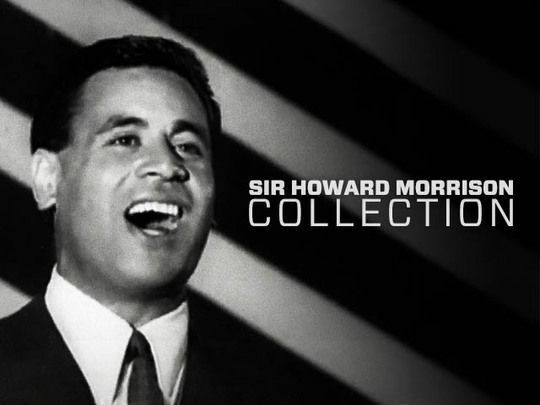 Along the way, he filmed in Antarctica and the waters of Lake Taupō, captured major salvage operations at sea, and worked alongside legendary director David Lean (Lawrence of Arabia). Diggle passed away on 23 November 2018. Sam Pillsbury's The Scarecrow was the first Kiwi movie to win invitation to the prestigious Cannes Film Festival. 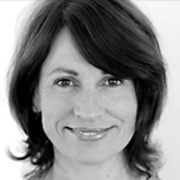 Starting at government filmmaking body the Natonal Film Unit, the part-Kiwi, part-American dlrector worked in documentary — including helming the controversial Birth with Dr. R.D. 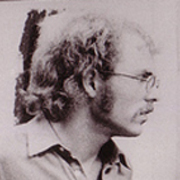 Laing — before making a run of feature films and TV movies, both in New Zealand and North America. 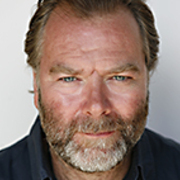 Born in England, Mark Mitchinson spent a number of formative years in New Zealand, before returning to the United Kingdom and training as an actor. But he kept coming back, eventually settling downunder in 2002 and rekindling his love of acting. Mitchinson has won awards and acclaim for TV movies Bloodlines and Siege, and has also starred in The Monster of Mangatiti and web series High Road.